Day two of the DreamHack France started at 10:30 AM with the PUBG elite bracket. It didn’t begin very well for GamersOrigin, with our squad never managing to reach the top of the leaderboard. We finish the tournament at Top 9 of the elite bracket, in a tournament full of technical issues and delays. 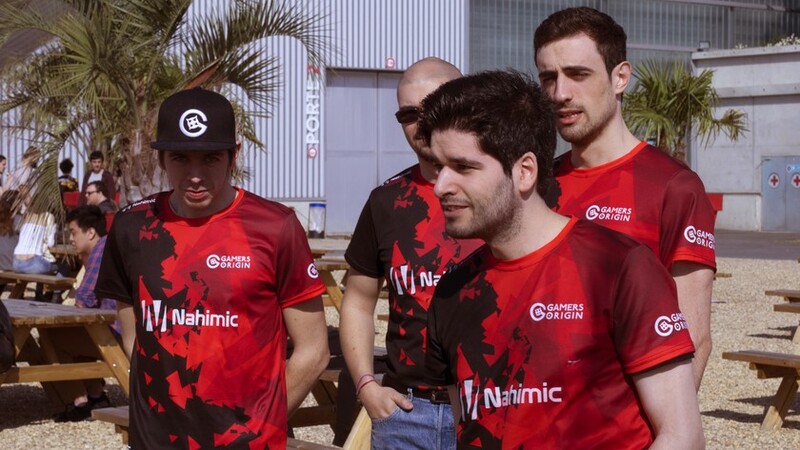 We have to focus on our next LAN in Lille: the Geek Days. Chinoize and Fishou were our two last remaining Hearthstone players, and they both won their first game today. However, they faced each other in round 7. Chinoize overcame his teammate, moving forward to round 8 while Fishou was out of the tournament. Our Belgian boy won his two last swiss rounds and eventually qualified himself for Top 16, earning some HCT points. Playoffs finally started with a game against Zhym and Chinoize took the win 3-1. He is in Top 8 of a Hearthstone Grand Prix and will play his next matches tomorrow. The League of Legends squad began against Millenium: the opportunity to take revenge for the 2017 Challenge France final. It ended with a clear victory 2-0 despite a dfficult early in game 2. Then, GamersOrigin moved forward to the winner bracket final. Unfortunately the game against Vitality Academy was delayed due to internet connection issue. After hours of delay, we were back on stage to face the bees. We lost 2 – 1 to them and had one more opponent to meet even if it was 10PM. We overcame Solary and finally came back to the hotel to rest after an exhausting day. On Sunday morning we defeated Millenium and moved to the loser bracket final against Gentside. 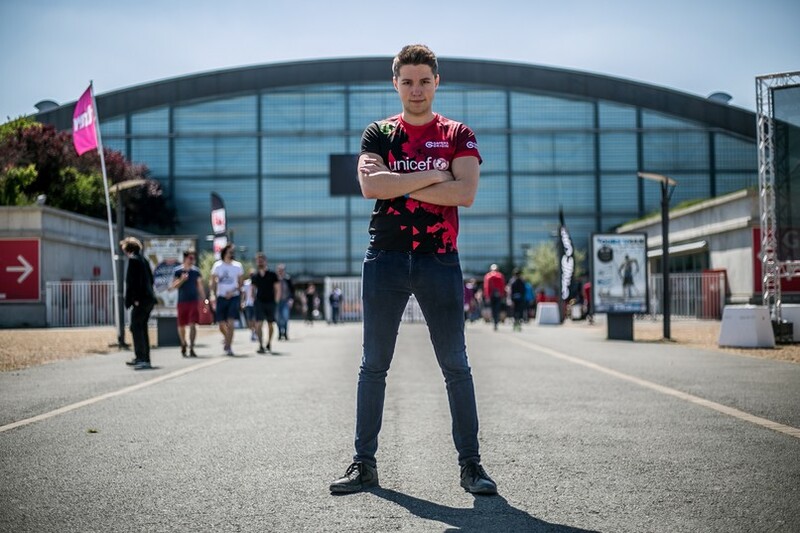 If we win, we will face Vitality Academy in final and seek revenge #GOWIN !